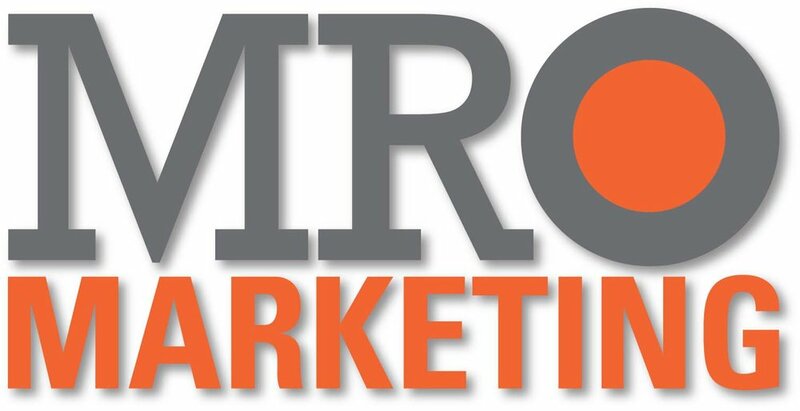 Rivet|MRO can manage your entire marketing effort--from strategy to creative and implementation. And since we understand the industrial MRO space so well, you won't have to spend lots of time getting us up to speed. Visit our Project Gallery to see examples of our work with other industrial distributors. Contact us today to discuss how we can help you address your industrial business/organization issues. Once we gain a firm understanding of your situation, we'll work with this toolbox (and more) to craft a custom solution for your industrial company and manage it from concept to delivery. You know industrial MRO. We know MRO marketing. You do what you do. We do what you don't--killer marketing for industrial MRO businesses. Let us bust some serious moves for your industrial, electrical, cutting tool or metalworking distribution business! Rivet | MRO is a Marketing Resource Organization with industrial-strength experience... our marketing agency is devoted exclusively to serving independent industrial distributors. Our MRO consulting team has over 30 years' experience developing marketing solutions for big brands and industrial distributors. Rivet | MRO gives small-to-mid-sized industrial organizations access to Fortune 200 thought leadership and know-how. We've been where you want to go--and we can tilt the playing field in your favor. We do all the work. You grow your business. Click here to search our database of more than 1 million promotional products and ad specialties.